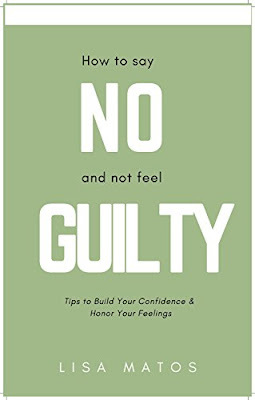 "How to Say NO and Not Feel Guilty: Tips to Build Your Confidence & Honor Your Feelings"
There are times when we wrestle with whether to say no when we really want to. This book will give you an understanding as to why saying no is not only healthy but it also keeps us in alignment with our values. It will also explain how saying no is not being selfish and how honoring your feelings will benefit you emotionally, spiritually and even physically.